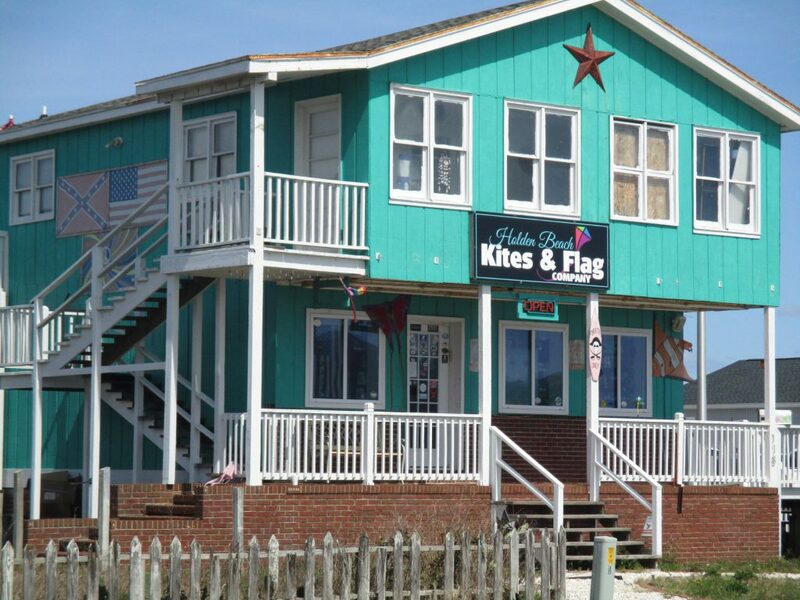 Commercial Lease, 118 Ocean Blvd. West (Second Row at Holden Beach Bridge), approximately 1,760 s.f. gross rental area, $13.64/sq.ft. N/N/N lease. Call for availability. Terms subject to change without notice.